An RSVP and regrets only cards are a great addition to any invitation. These cards offer a great way to obtain an accurate head count for your event and know how many guests to expect. Here are some good RSVP regrets only wording that are great samples to use. __ Hate to say we can’t make it. __ Sorry to miss it. __ We decline with regret. __ Sorry, can’t make it. __ Sad to miss it. 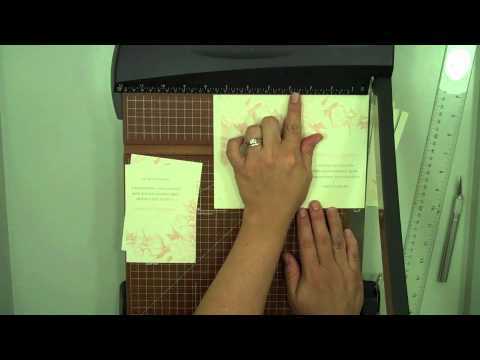 Here is a look at how to make RSVP cards or reply cards that are perfect to enclose in your invitation.